How To Make Christmas Magical For Your Children No Matter What They Believe – AskSalome! If you’re reading this while also entertaining a little one on your lap, we suggest you bookmark this page and come back when kids’ eyes aren’t around. Because we’re talking about Christmas. Father Christmas to be exact. Every parent wants to make the festive season magical for their children, but does that all end when they find out the truth about Santa? A mum on Mumsnet has shared that her 10-year-old son has recently found out about Santa and “feels like the magic has gone”. 1. Get children involved in creating the magic. One mum explained: “I’d get your son involved in the preparations like choosing what to eat and cooking, helping with presents and wrapping, helping with decorations. Some parents said their children enjoyed doing the “adult responsibilities” at Christmas, like helping put the presents under the tree. One mum said her son has now called himself her “little helper” and told his younger siblings he is an elf. “His main job is to check the wooden advent calendar and make sure I’ve put chocolates in it,” she said. Someone suggested shaking things up a bit so there are still surprises on the big day. 3. Remind them of family traditions. One Mumsnet user explained that children will go through a transition at Christmas from “childhood awe” to appreciating family traditions. 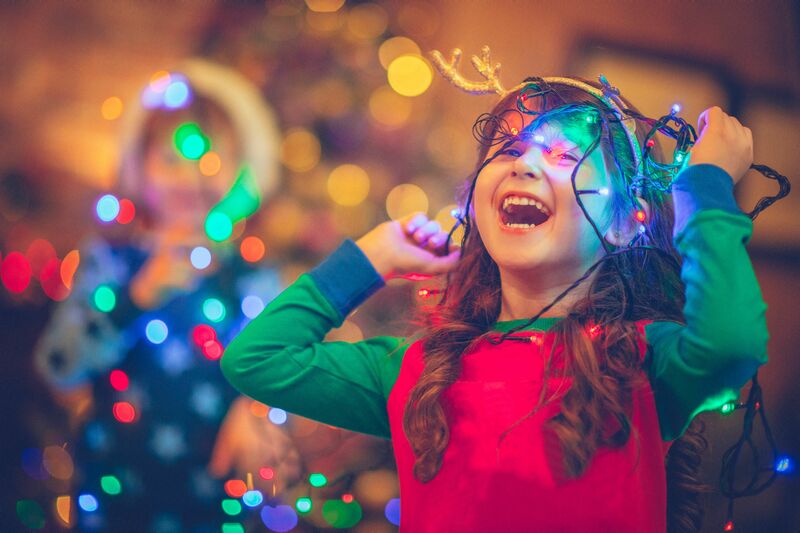 Remind your child of these traditions that you do every year, such as putting up the decorations and having afternoons watching Christmas films. “Carry on with all the festive traditions you’ve always had and your son will get the Christmas vibe,” she said. We’ve just treated it like a story or a make believe game, even to tracking Santa on Norad.” Mumsnet user. 4. Carry on the Santa story. Many parents said even though their children no longer believe, they still go along with the Father Christmas story as a “make believe game”. “My daughter was about eight or nine when she stopped believing but even now at 13 we still do the whole Santa thing,” one mum wrote. “We do a stocking at the end of the bed and the last few years she would still even put out a plate with snacks and a drink for Santa. 5. Make new ‘giving’ traditions. “I have made my kids aware that not all children are as fortunate as them,” one mum explained.